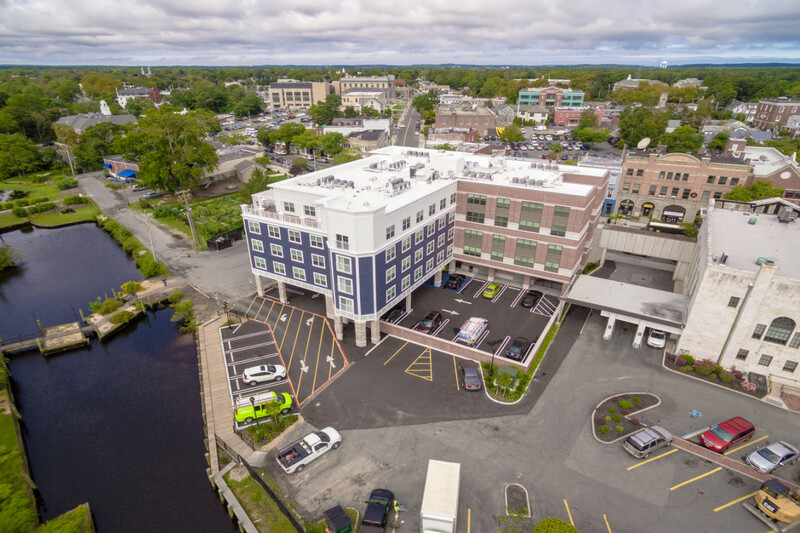 LKMA was hired by Conifer Realty LLC in 2014 to provide a full Site Civil package associated with the developmental of a site plan for a 45-unit apartment building situated at 11 West Main Street in downtown Riverhead. The transformative project required surveying services, bulkhead design/permitting, the developmental of grading & drainage plans, stormwater pollution prevention plan elements, obtaining highway work permits from both the NYSDOT (NY-25) and the SCDPW (CR-63), securing approvals by the Riverhead Water District and Riverhead Sewer District, Site Plan approval by the Town of Riverhead Planning Board, preparation of a landscape plan and relocation of a historic drainage outfall pipe. 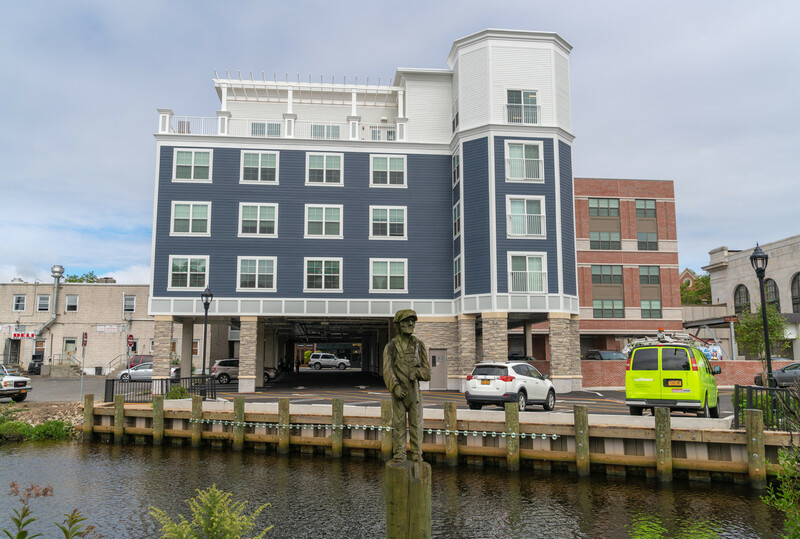 The Peconic Crossing project redeveloped a blighted existing commercial site located on Main Street, creating 45 affordable energy-efficient apartments with a preference to artists and lower income residents. 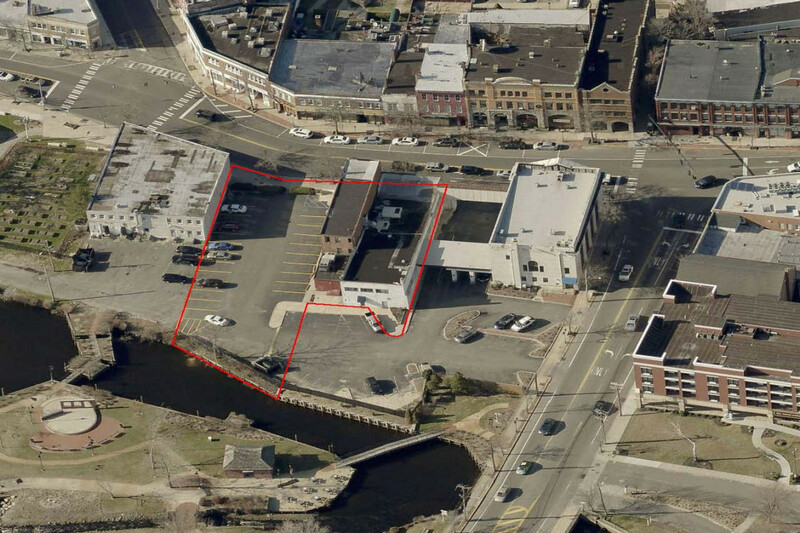 The 0.51-acre site is located in downtown Riverhead, adjacent to the Peconic River. 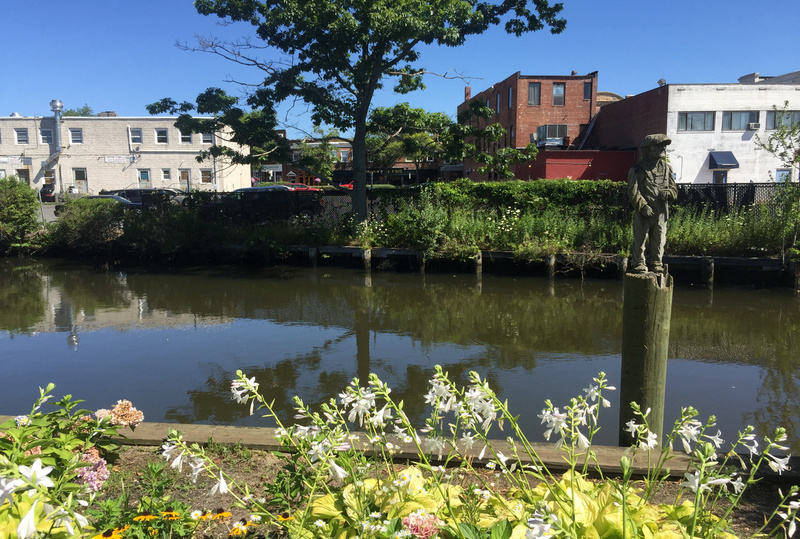 The project aims to attract residents seeking art-based entertainment in a friendly pedestrian setting. Residents can walk or bike to work, restaurants, shops and more. Self-contained drainage no longer discharges to open water ways. 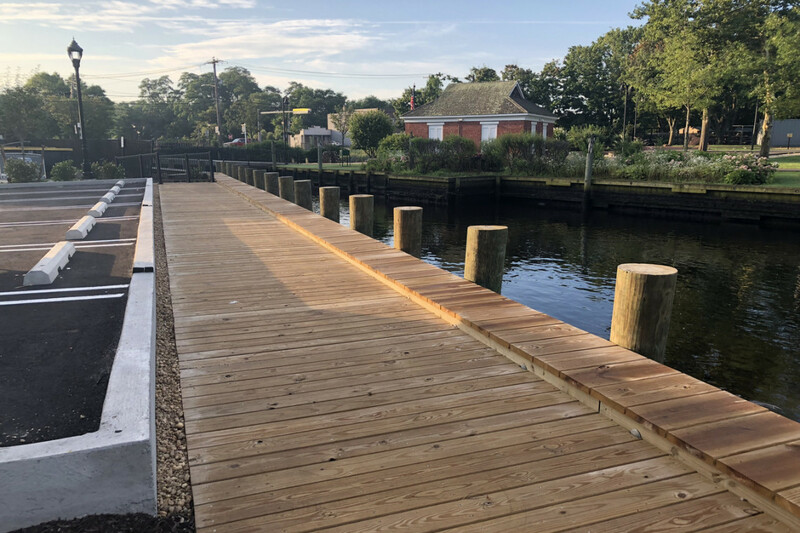 Peconic Crossing provides a walkable lifestyle for its residents. Hydrodynamic separation unit was used removes sediment, oil and other pollution from the stormwater which previously discharged to the river. 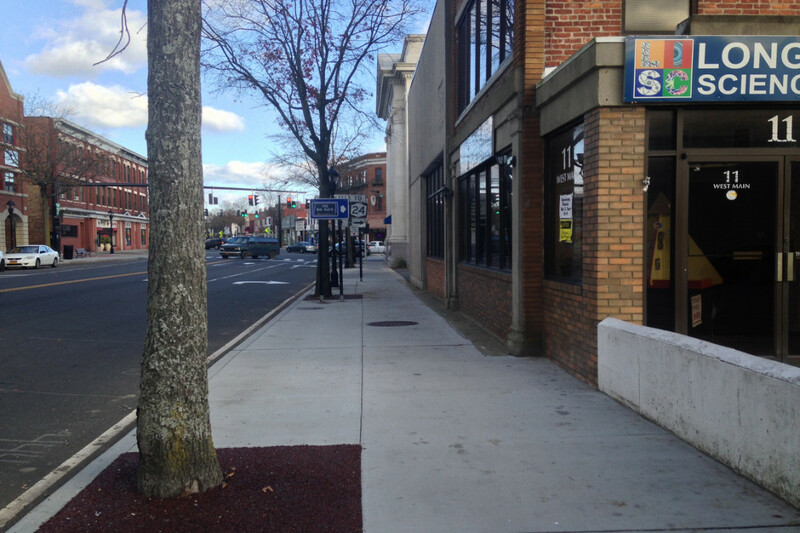 NYSDOT easement runs through the ground floor parking area and limited the amount of space available for subsurface improvements such as utilities and drainage structures.